Head over to a local favorite, O’Shea’s Olde Inne in West Dennis, on Monday, March 5th from 6- 11PM. 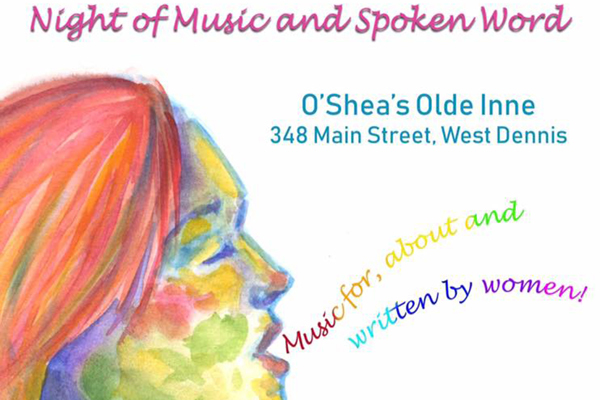 One of our favorite local musicians, Kathleen Healy, is hosting the International Night of Women’s Music and Spoken Word, in honor of the upcoming International Women’s Day. 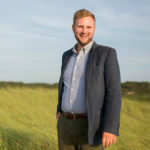 Enjoy one of the Cape’s liveliest Irish pubs, and indulge in some yummy bites, relax in the warm, friendly atmosphere, and listen to live music written for, about, and by women! Hear local female performers both share their original compositions and deliver songs and poems composed by inspirational women. This meaningful event aims to not only celebrate women in the arts, but also to benefit the ACLU, as all proceeds will go directly to this organization. There is a suggested donation of $10 at the door.